The Zodiac represents the first hybrid of a fully featured PDA and a game console. The high-definition display can be used in portrait or landscape mode and the advanced graphics chip allows everything from photos to movies to advanced 3D gaming. The device also features "rumble feedback," shoulder buttons that wrap around the upper sides, an analog joystick, program buttons, on-board Bluetooth, stereo speakers and MP3 audio. 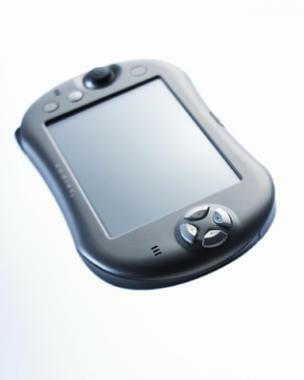 The device was designed to rethink the look and feel of the PDA from the silhouette outward.